Cardio Based Circuit training with military style twist. 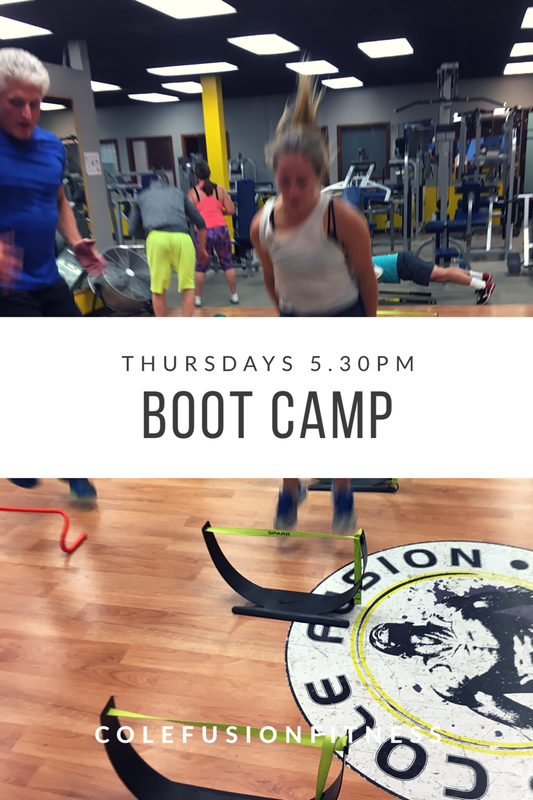 This class is both approachable & Motivating while offering a full body workout! Our methods are proven to tone and strengthen your muscles while cutting down body fat. This workout is designed for both men and women of all ages and ability levels.